Everyone that knows me knows that I am a massive Potterhead (Harry Potter Fan). I’m 35 going on 11 and still hoping to get my letter to Hogwarts. I mean what isn’t there to love about the world of Harry Potter? It’s full of magic, intrigue, magical creatures and of course Hagrid! When I saw the films and read the books I thought like most people that Gryffindor was the best house, the coolest house, the house that has all the action however, I was wrong. 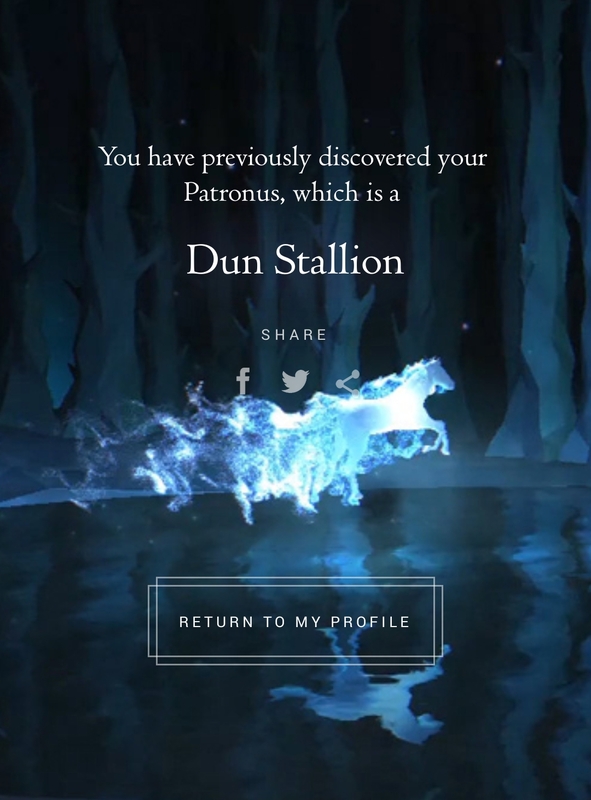 I found out about Pottermore and I just had to go take the Sorting Hat Quiz and find out where I truly belonged. Sure enough I was put into the house which actually represented me better, and I have to say I am proud to be standing with the likes of Luna Lovegood in Ravenclaw. 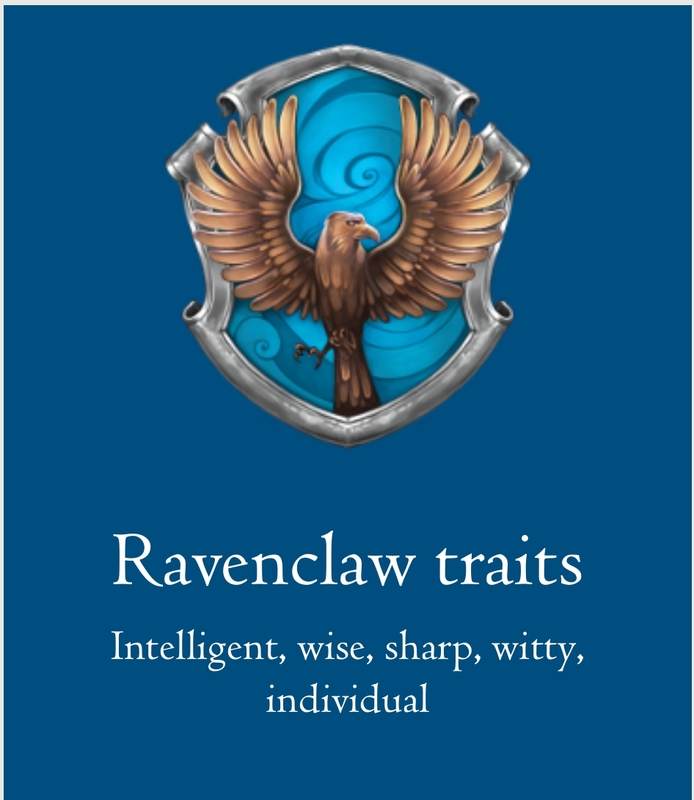 Everything about Ravenclaw is perfect for my personality type and my character traits, right down to the wit. Of course I didn’t stop there. 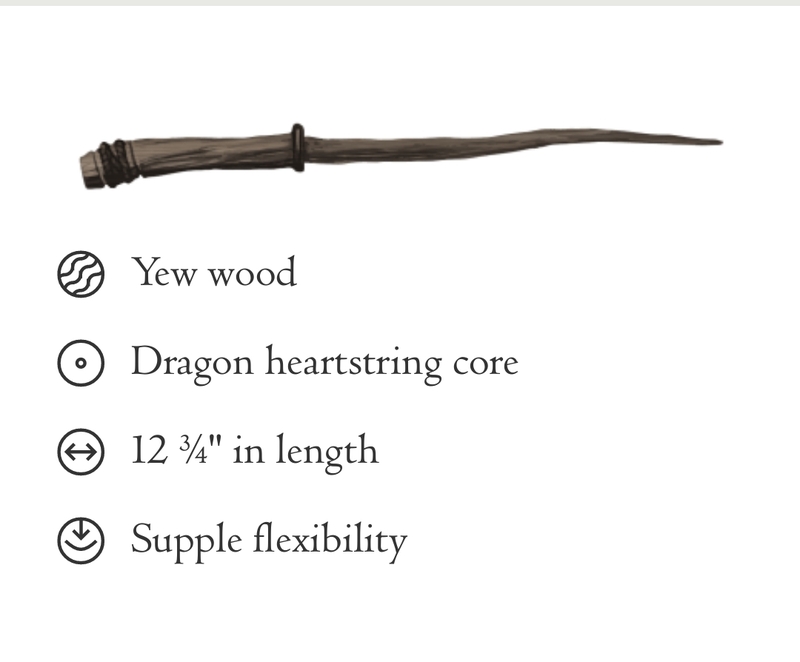 I also went to to discover my Wand type, Patronus and my Ilvermorny House. Details of which you can see below. I’d love to know if any of you are Potter fans and what your houses are! Feel free to leave me a comment below letting me know where you fit and if you think it’s an accurate representation of you. If you have yet to take the quiz, you can do so here. I’m a massive Slytherin, and I’m not even ashamed of it anymore! Obviously we get all the associations with the bad guys, but that’s a cross I’m willing to bear in return for also being seen as Ambitious, Cunning and Resourceful! 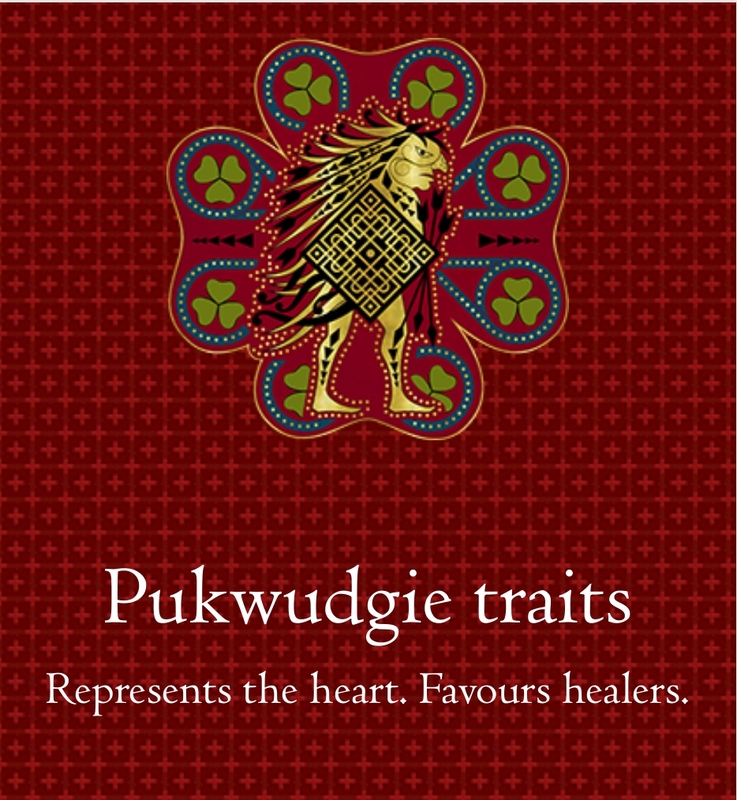 Whilst I don’t always think I am these things, I definitely try to be!